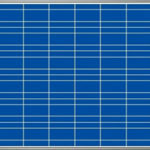 Solar streetlight System is a consisting of a photovoltaic module, pole, battery bank, and LED or CFL luminaries. 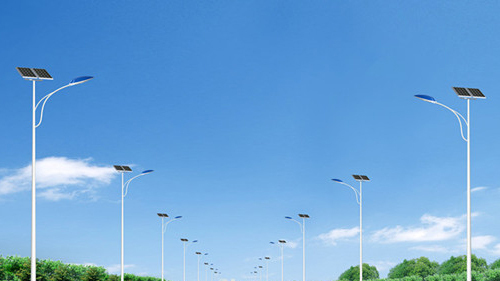 This compact solar powered street light provides extra lighting easily in no time. 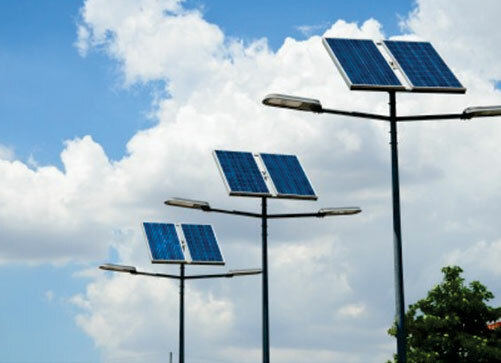 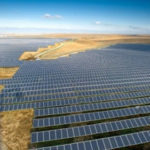 These solar lighting systems offer an environment friendly and economical option to light up streets, parking areas , compounds, parks, boundary walls, boulevards, highways, yards, military and civilian security installations, airports, ports or indeed, any public space.